When Mei Lin, an ambitious kitchen-maid, hears that the Emperor of China is searching for the Nightingale – the bird whose song brings hope to the people of the land, she offers to help find and capture the bird in exchange for a lofty promotion. This transaction has tragic consequences, however, as Mei Lin soon learns that the Emperor is a foolish ruler who cannot see beyond the bird's plain outer appearance. 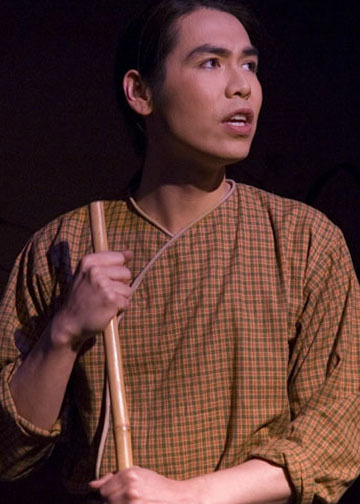 Based on a Hans Christian Andersen fairy tale, The Song of the Nightingale is a magical, musical romp that reminds us that true beauty and worth is always found within. For updates on The Song of the Nightingale, please sign up for my monthly newsletter! 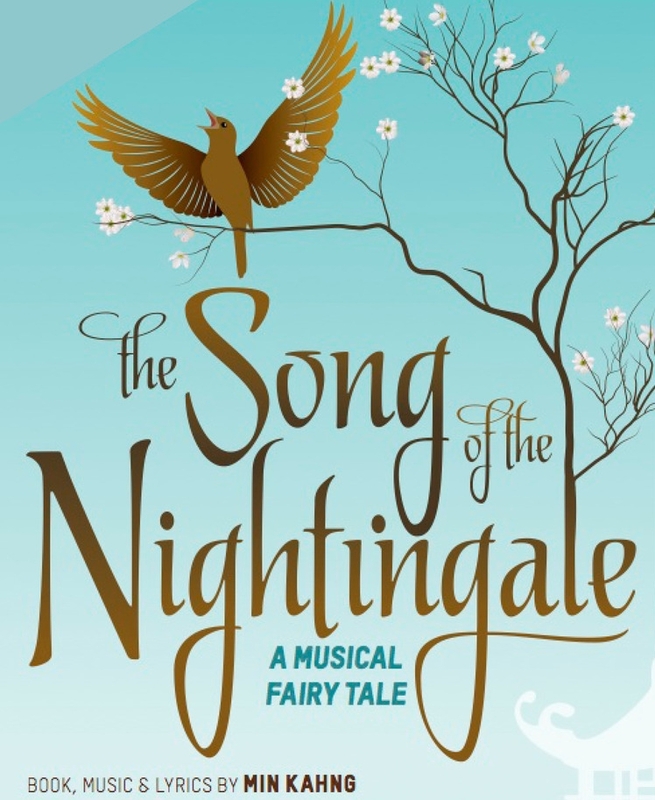 Read my blog posts about The Song of the Nightingale! The Song of the Nightingale is available for licensing!